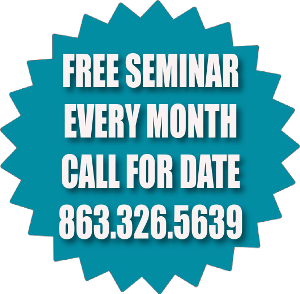 Are you interested in Florida Retirement Communities? 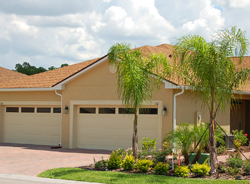 Central Florida offers a wide variety of Florida Retirement Communities. Century Residential and Vienna Square will help you discover the endless opportunities Florida has to offer with activities and unmatched lifestyles to enjoy your active retirement years. • Centrally located within the community with over 7,000 sq. ft.
• Fee simple ownership……..Yes you own the land! Vienna Square – a Florida Retirement Community in the right place! Vienna Square is the place to live and Enjoy the Best Years of Your Life! 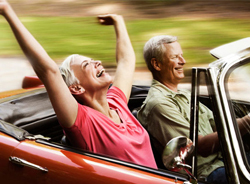 Looking for Florida retirement communities? Find your new home or villa in our newest sunny Central Florida location from the leader in Florida retirement communities, Century Residential! 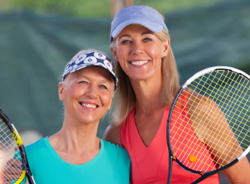 Are you an active adult looking for a fun, active, lifestyle? Vienna Square has it all. A pet friendly community located in the charming small town of Winter Haven, Vienna Square is close to many challenging golf courses, the Winter Haven chain of lakes with fishing, boating, and water sports. Professional sporting events, World Class Entertainment and Theme Parks are just minutes away. Located in the heart of Florida, east or west coast beaches are a short 90-minute drive from Vienna Square. With Florida having so many Communities to look at, be sure to put Vienna Square by Century Residential on the top of your list! Vienna Square combines elegance and affordability together in harmony in the greatest location in sunny Central Florida. 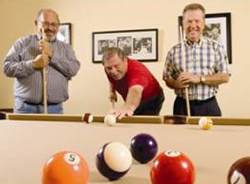 The leader in Florida retirement communities for over 30 years, Century Residential has set the standard for fun filled, active Florida retirement communities, combining the finest Central Florida location, quality home construction and exceptional value. That’s the standard we’ve set and live up to. We invite you to visit Vienna Square and see for yourself our gated community with elegant homes and maintenance free villas where you own the land. Enjoy all the amenities of quality living at a pace of life you prefer and at a price you can afford. If you’re looking for the very best Florida Retirement Community, then you’ve discovered it, Century Residentials’ Vienna Square for the best in Florida Retirement Communities.